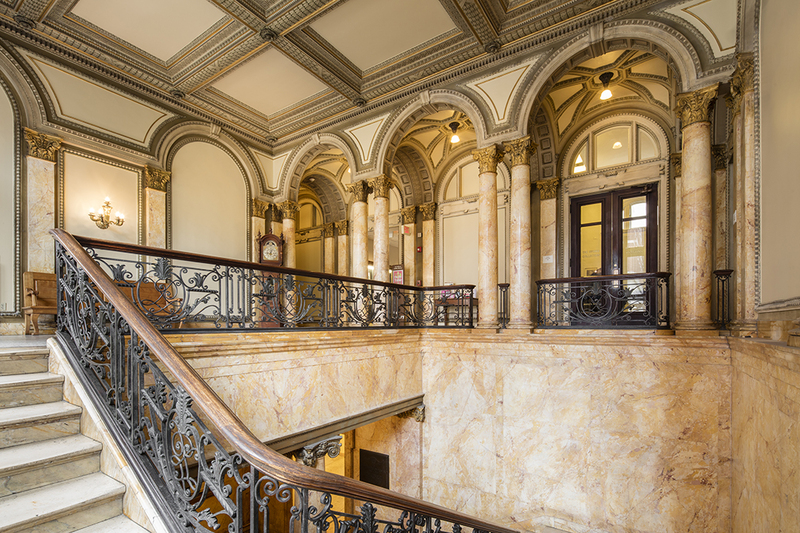 Providence Public Library opened its classic Venetian Renaissance building to the public in 1900 and continues to welcome thousands of visitors each year from Providence and beyond for a multitude of free services, as well as special and personal events. On the National Register of Historic Places, PPL is a prime example of turn-of-the-century American architecture, featuring elegant proportion and delightful detail. But the real story of this gem is its enduring mission to engage, inspire and connect communities. 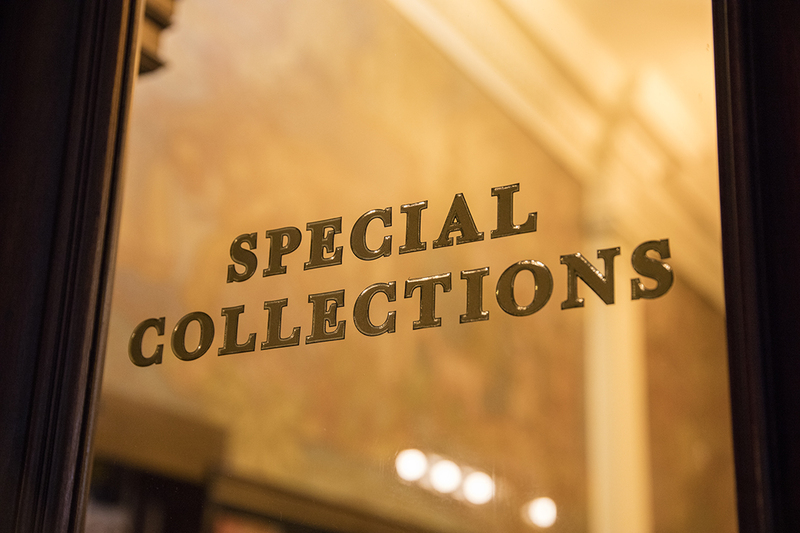 Among PPL’s unique assets are its special collections, open to all. One of the Library’s premier collections is the Daniel Berkeley Updike Collection on the History of Printing, where you can glimpse a rich collection containing thousands of volumes, letters and other manuscripts, hundreds of prints, printed ephemera, and artifacts, including three printing presses, a wooden type case, a set of punches and two sets of matrices for the Montallegro and Merrymount types commissioned by Updike for his own use. 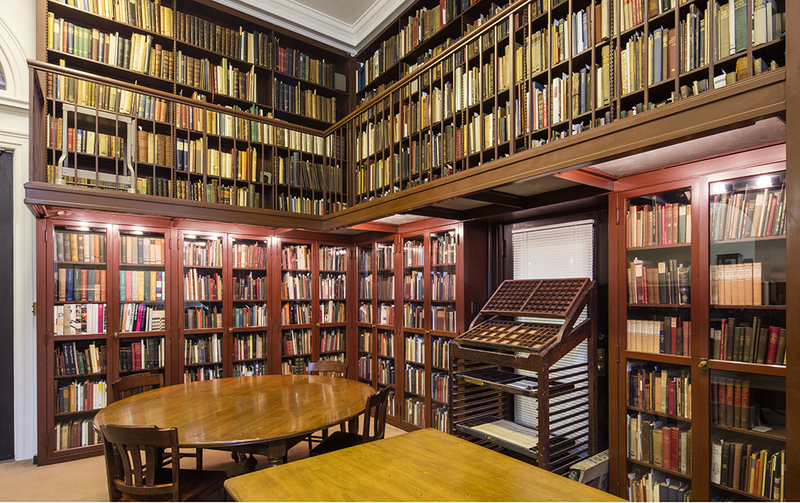 Step inside the Updike Room, to see some of the treasures of the Updike Collection yourself. You’ll also have the opportunity to learn about the new plans for renovating parts of this historic building. While you’re there, be sure to check out the annual typography exhibit that will feature some new acquisitions to the collection.